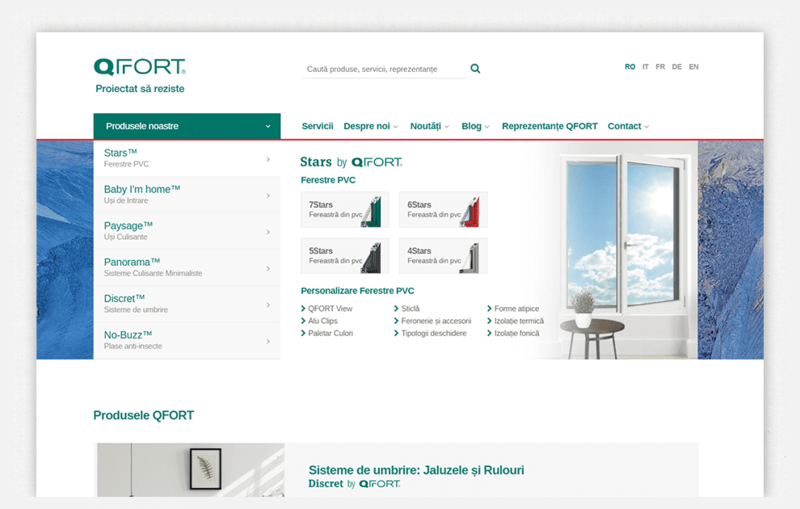 The restoration of existing company sites to increase brand visibility in the online environment. 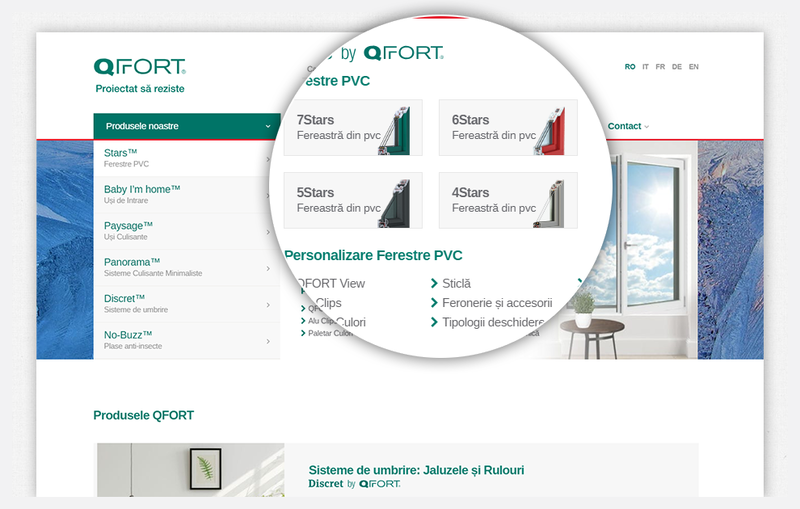 We have taken over the existing versions of QFort sites, which we have improved so as to expose the company’s products and services to the best of both visual and technical points of view. 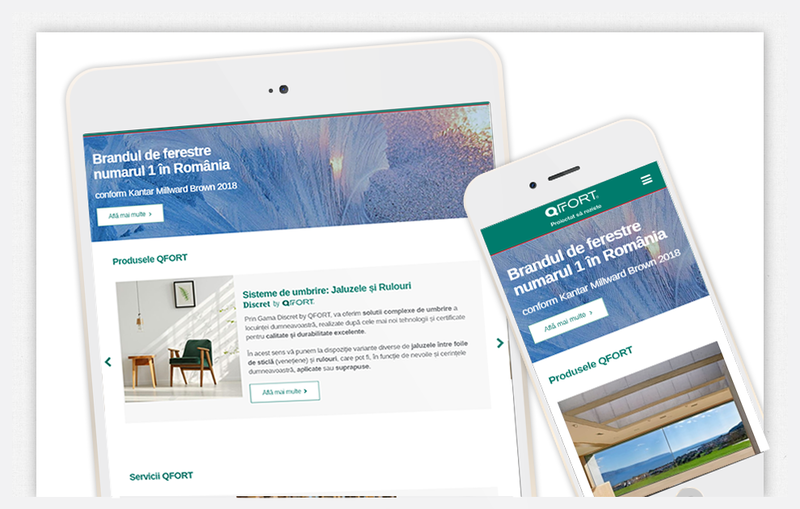 Implementation and integration of an e-mail marketing system, functionality with a positive impact on the ways of maintaining contact with the company’s partners, newsletter transmission, permanent informing of the partners.